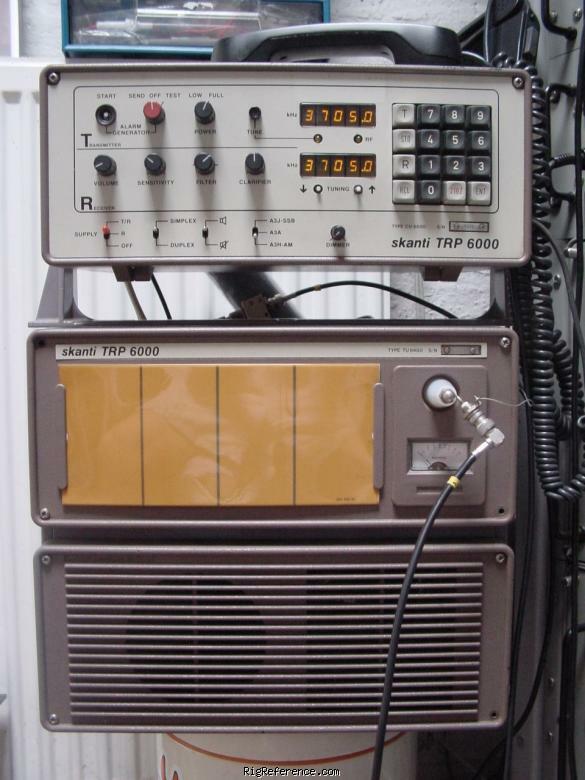 The Skanti TRP-6000 is a full-duplex HF-radio deployed in large quantities in the mid 1980-s on board of European sea-going fishing-vessels. The TX originally works on pre-programmed frequencies, stored in a ROM that is present in a DIL-socket behind the front-panel of the radio's upper- compartment. Estimating the value of a rig can be challenging. We collect prices paid by real hams over the years to help you estimate the current value of the Skanti TRP-6000. Just bought or sold this model? Let us know what you traded it for and help other ham operators!